Rebellion Developments LTD has announced that they will release the continuation, and the conclusion, of their acclaimed Zombie Elite: Nazi Zombie series, appropriately titled Zombie Army Trilogy, and it can be expected to be seen on March 6th on the PS4, Xbox One and PC. As the title would suggest, the new installment will also include the previous two titles, remastered, to make an even trilogy for your enjoyment. Rebellion Developments LTD is set to release Zombie Army Trilogy on March 6th 2015 for all major systems; The PS4, Xbox One and PC. 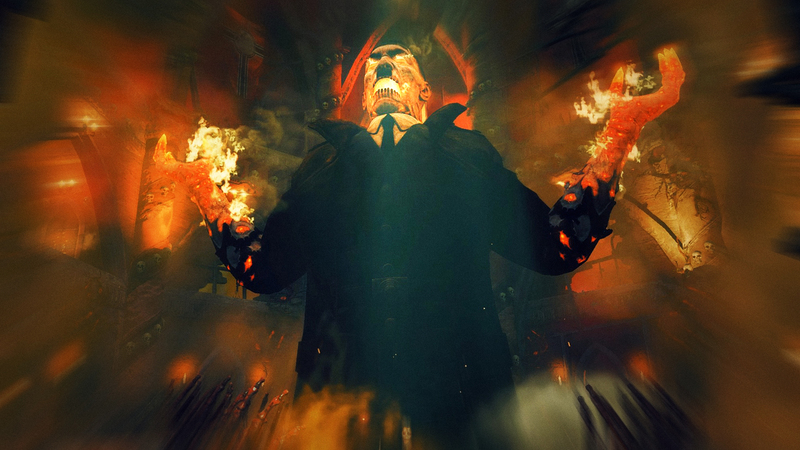 There are eight total playable characters consisting of four female and four male survivors, 15 different single player missions, new enemies that will be introduced for your killing pleasure and a representation of the Fuhrer that’s a bit more demonic and hellish than in reality. Of course the game differentiating slow-motion X-ray killcam will be making the transition into the new series. An online co-op mode will also be made available to every system. But Rebellion Developments isn’t snubbing the PC gamers out there either, they will offer the remastered versions of the previous two titles. They promise to include new graphics and even sound to increase the already immersive experience. Certainly the adjectives they use in their announcement make it sound interesting, but given the history of the series, we should expect to see something similar, if not even better than it has been in the past. 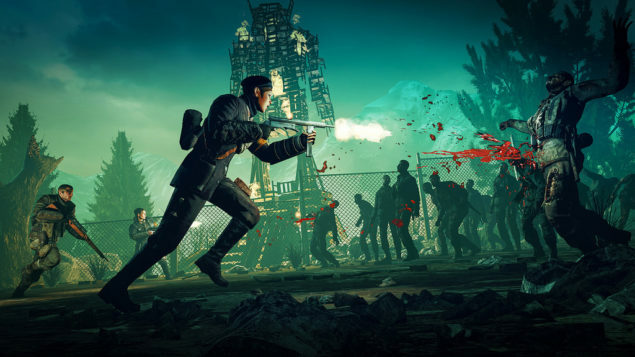 In an interview with the PlayStation Blog, the developer revealed that the original idea of the Zombie Army games was to provide a novel way of producing games. It was, essentially, just a fun thing for them to do that ended up actually being successful and something the playing public wanted. If you’ve played the previous games, let us know how they were in the comments. I, for one, am anticipating a great experience if it’s build off of Sniper Elite III, as that was one of the most enjoyable games I’ve played in some time. This zombie trilogy should be able to continue on the relative success of its predecessors to provide an experience that’s both entertaining and fun. The gore and violence took on a unique flavor with the trilogy, so their take on zombies should be equally unique.